Our expectations are that the interior will follow the same conservative approach and will mirror the dashboard layout from the current generation Megane and Talisman, or at least parts of it. With that said, look for a massive vertical tablet in the centre console in the more expensive versions. 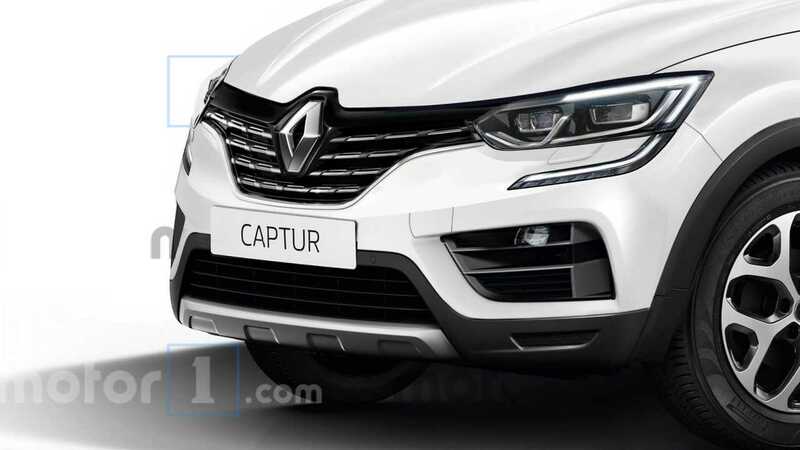 As far as the oily bits are concerned, Renault-Nissan’s CMF-B platform should underpin the new Captur. The underpinnings will be shared with the next-gen Clio and the replacement of Nissan’s Juke for Europe. The company’s new 1.3-litre turbo petrol engine should be among the powertrain options, as well as the 1.5-litre dCi with an improved exhaust gas filtration system. 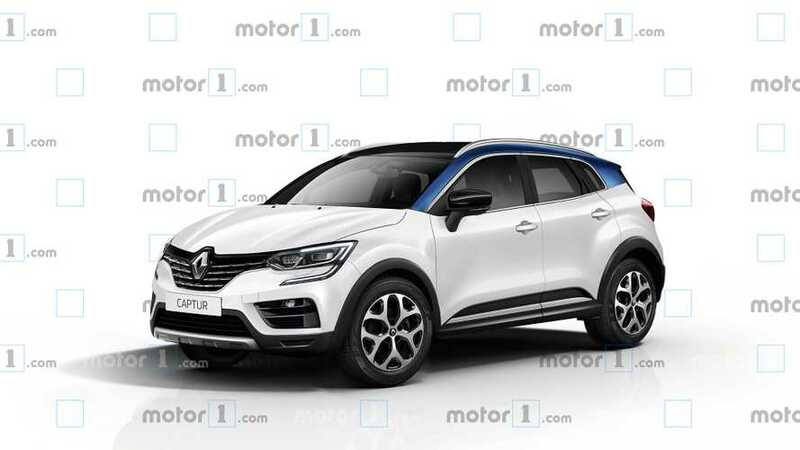 Is this prototype the new Peugeot 2008 Crossover? Is this the new Ford EcoSport or a Focus-based SUV?